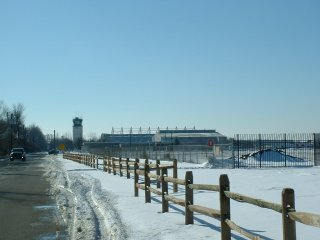 Rwy22 Approach Teterboro. Report UNVIL." 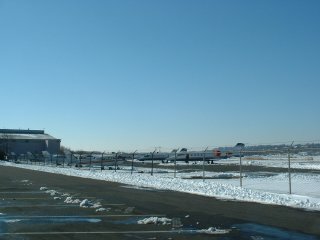 "Teterboro Tower, FRASCA131, Outside TUGGZ Inbound ILS Rwy19." 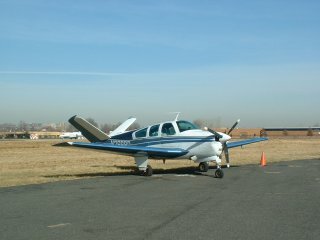 "FRASCA131, Teterboro Tower, Cleared to Land Rwy19." Approach, Will execute Missed Approach." 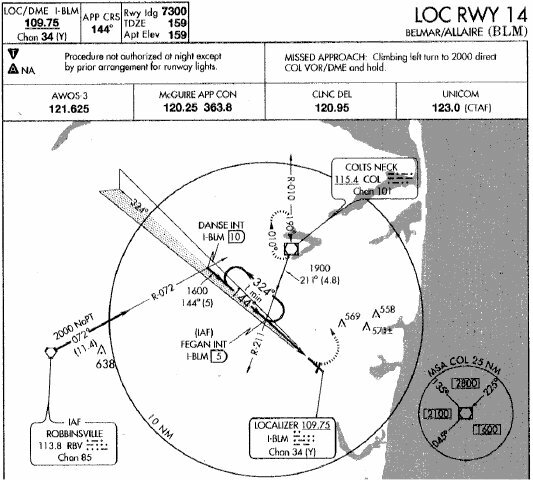 "Teterboro Clearance, Frasca131, Hunger17, IFR to SAX VOR with Alfa." 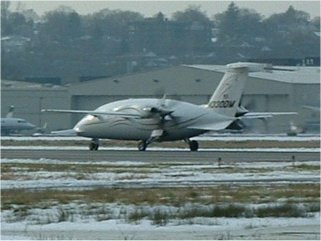 "NY Deparcher, Frasca131, Off-Teterboro, Leaving1200 Climbing to 1500." "Frasca131, NY Deparcher, Rader Contact. Direct to SAX VOR." "Direct to SAX VOR. Frasca131." "Hadson River Traffic, Skyhawk52290, Over Liberty Statue, 800ft." Deparcher Frequency 119.2, Squawk 4321." 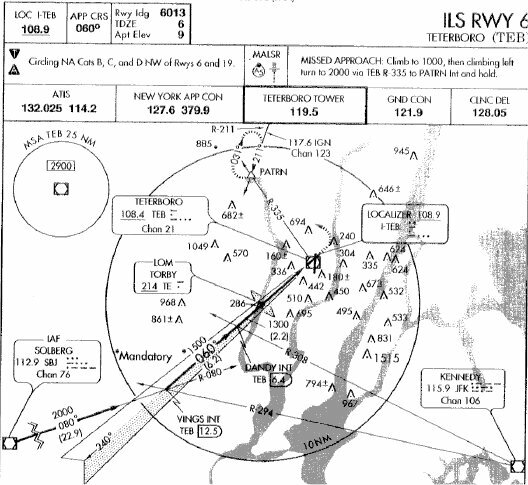 "Teterboro Clearance, Frasca131, Hunger17, IFR to White Plains with Information Alfa." Minutes after Deparcher, Deparcher Frequency 132.7, Squawk 4321." expect 4000 in 10minutes, deparcher Frequency 126.7, Squawk 4321."